The first song on Shallow Side’s EP titled One, is called “We Roll” which is appropriate since there based in Alabama. I’m sure this song will be a big hit with the Crimson Tide. “Renegade” the Styx cover defiantly hit the mark, Shallow Side’s version did not stray to far from the original, but put their own modern twist on it, I’ve already herd it on SiriusXm’s Octane and every one I’ve talked to seems to really like it. The EP is very well produced the Lead vocals are very smooth and blinded well with powerful harmony’s and background vocals that makes their music stand out. The drums and bass are perfectly placed in the mix. I would like to hear the guitar brought up in some parts of the mix in a few songs it gets a little lost. I’m sure when they go back to finish the full LP things will get tweaked a little. “Rebel” and “Fight or Flight” are probably my favorites. “Can You Hear Me” is the most commercial of the EP and has a county/rock sound which should broaden their listening audience as well as “Renegade” will. Defiantly can’t wait for the complete LP to drop. 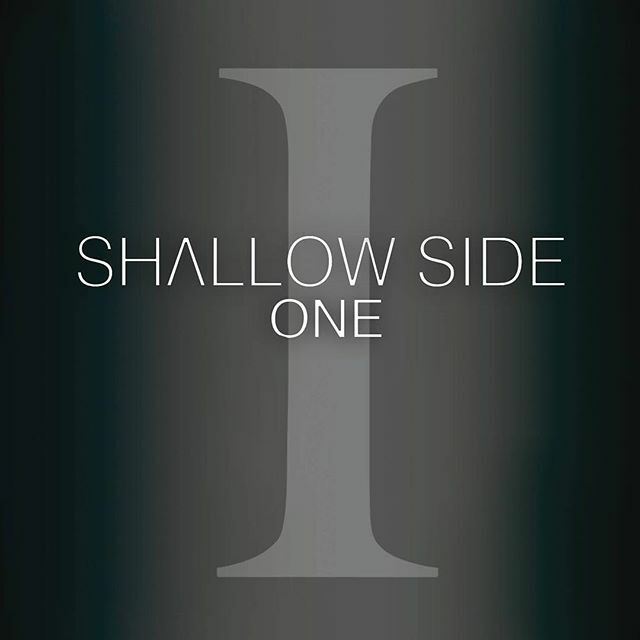 Shallow Side has been playing around the Charlotte area for several years. We always make sure to get out to see them whenever they do. I’m glad to see people are finely taking notice of them. They are one of my favorite bands to see live. Their full of emotion and energy and their hard work is paying off and they have a EP they can be proud of.